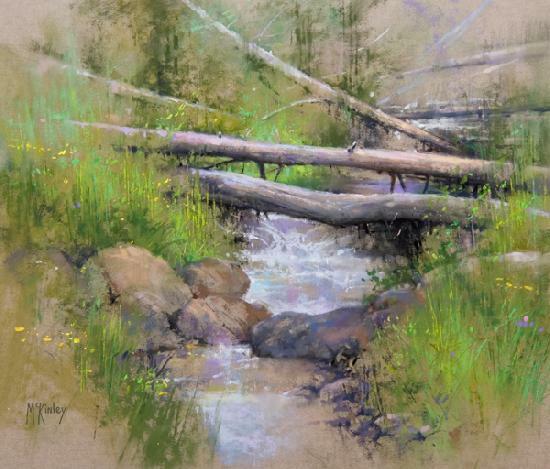 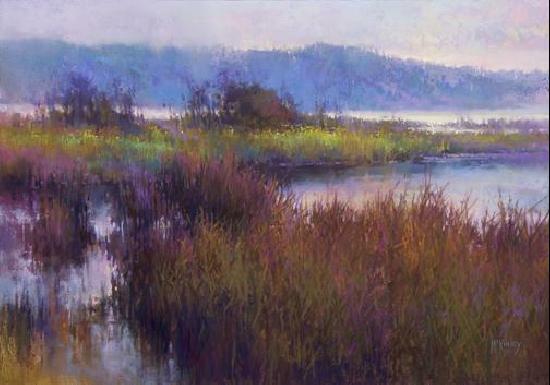 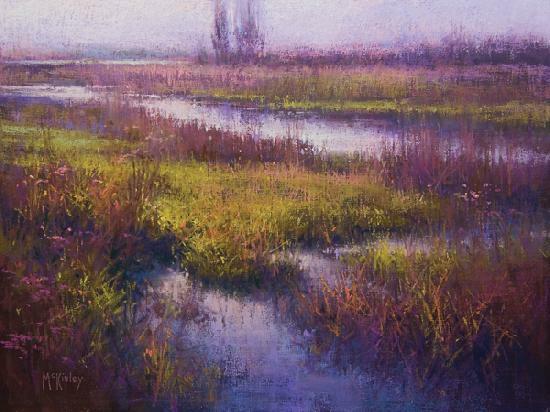 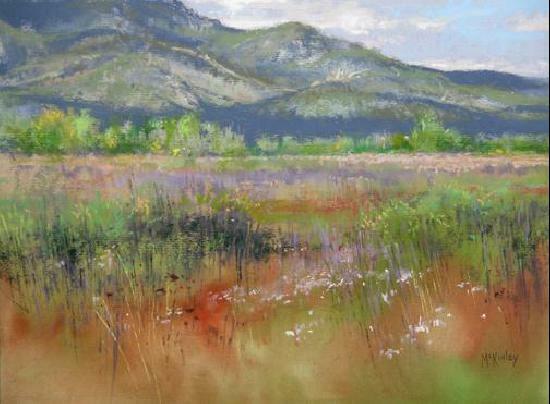 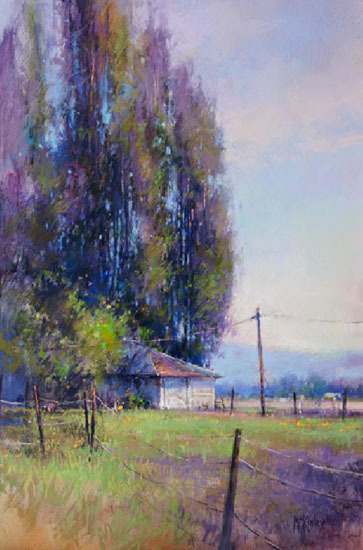 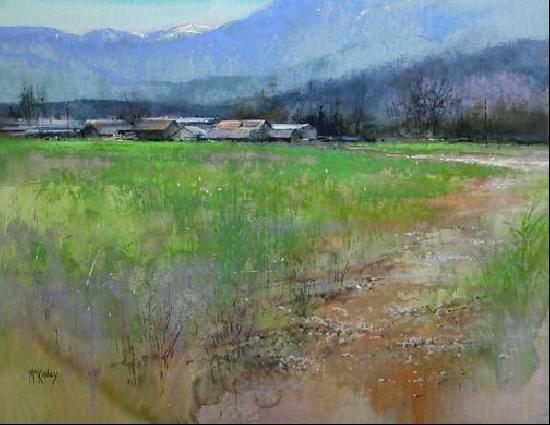 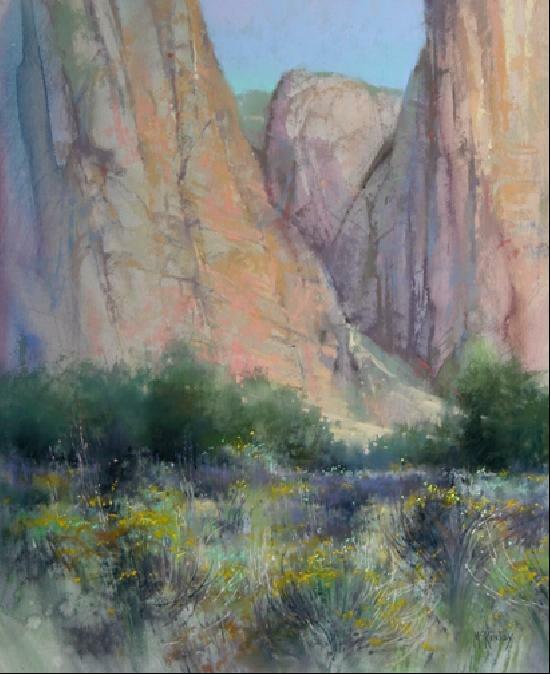 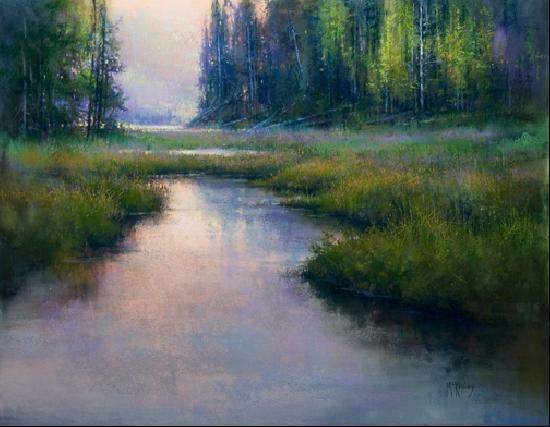 After years of working in Watercolor, Oil and Pastel, Richard now finds himself working “en plein air,” on location, bringing all his years of technical training to the job of learning to see. 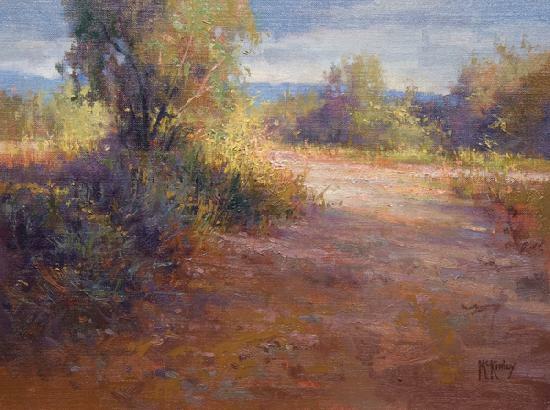 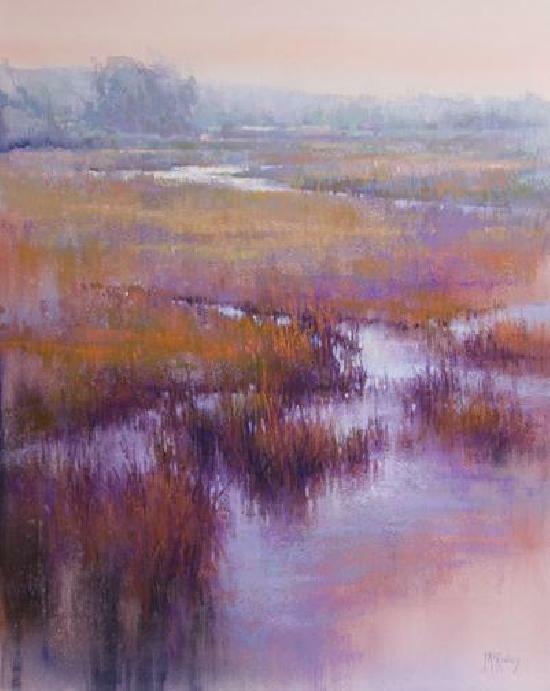 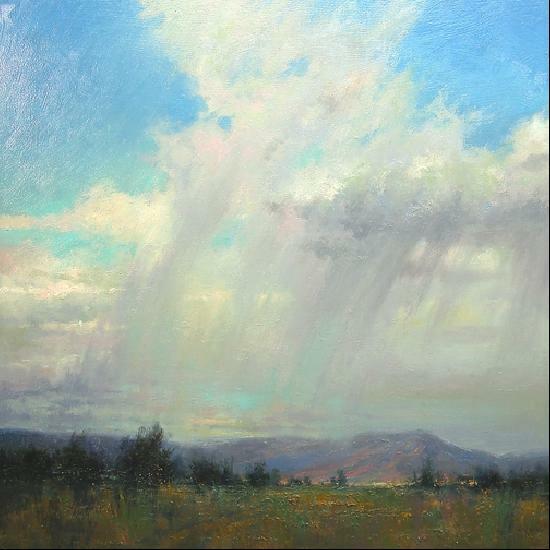 Richard McKinley has been a working professional artist for over 30 years, and has over 25 years of teaching experience. 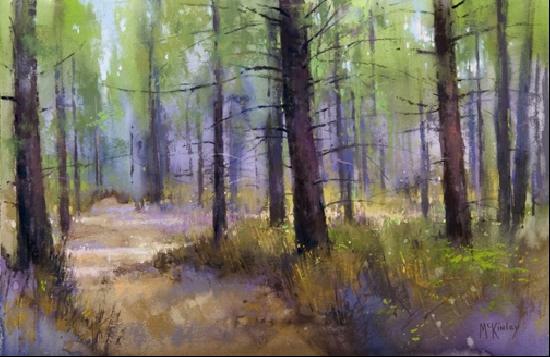 His national workshops fill quickly, and many students come back year after year to polish their skills.